Welcome to NFC University, your destination for all your training needs. Whether you're looking for self-paced, online training or one of our many classes taught in person by our training team, you can find all the information that you need here. 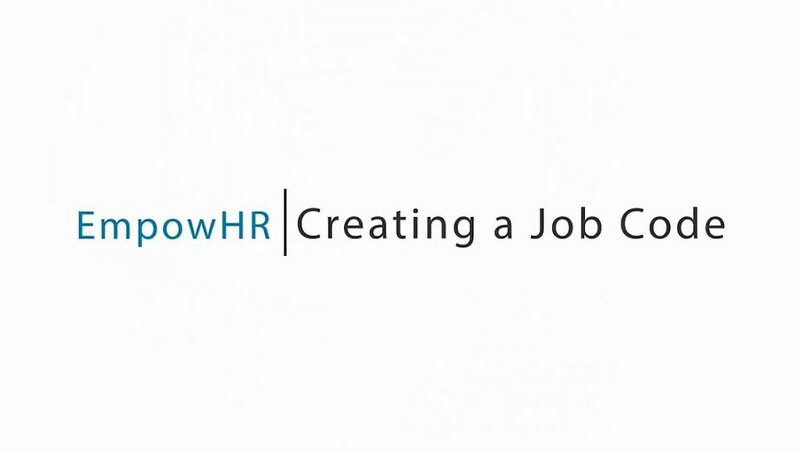 Receive training to successfully enter, validate and correct Payroll/Personnel actions in EmpowHR.